Athena Cosmetic Cotton Balls can be used to remove nail polish and makeup, to help clean cuts and scrapes and for many other purposes. 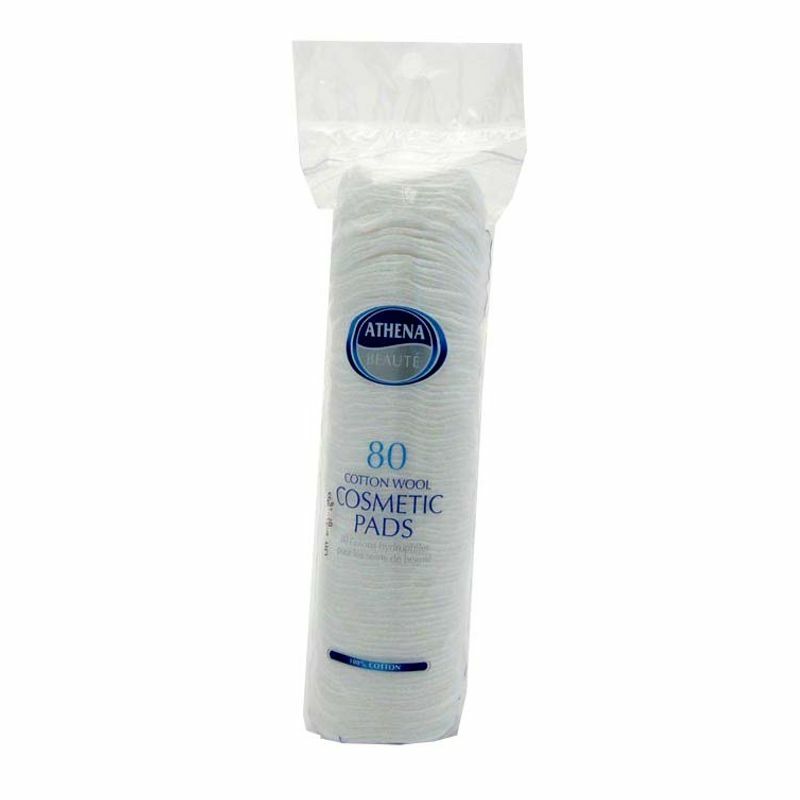 This gentle on skin cotton pads come in standard pure white colour. The cotton is of high quality and safe to use. 1 packet contains 80 cotton pads. Additional Information: Athena is a global brand that ensures the manufacturing of best quality homecare product serving the need for a comfort lifestyle. Explore the entire range of Nail Polish Remover available on Nykaa. Shop more Athena products here.You can browse through the complete world of Athena Nail Polish Remover .